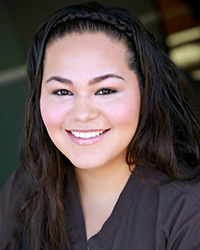 Hi, my name is Stephany and I am so excited to be working with an amazing Dentist and staff. 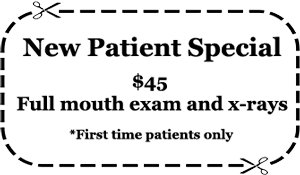 I have been practicing as a dental assistant since 2008. I grew up in Los Angeles, CA and have enjoyed working as a dental assistant. I love dentistry not only because I get to see amazing transformations but also because I value the relationship that you form with each patient. I have two beautiful daughters and one son. We enjoy all outdoor activities and spending time together as a family.